Ofcom has fined mobile network EE a hefty £1 million due to its mishandling of customer complaints. 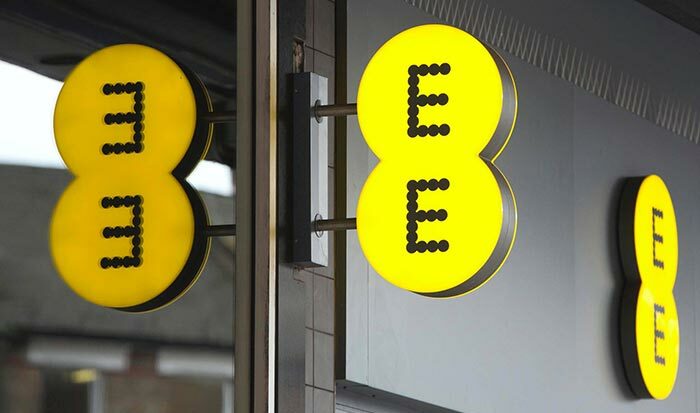 The telecoms watchdog said that during its lengthy investigation period, spanning from 22 July 2011 to 8 April 2014, EE didn't deal with customer complaints appropriately and fairly. For EE's part it says that the fine relates to a historic product and it identified and started to tackle its own complaints handling issues in 2013. An important part of consumer protection put in place by regulator Ofcom is the Alternative Dispute Resolution (ADR) scheme. It allows people who are complaining to ask an independent body to step in to provide an impartial judgement. Customers can ask for their complaints to be taken to ADR if they are unresolved for eight weeks or the negotiations reach 'deadlock'. All major communications companies must have an ADR scheme in place. Ofcom's explanation of the imposed fine centres on EE failing to provide certain customers "with accurate or adequate information about their right to take their complaint to an alternative dispute resolution (ADR) scheme". EE didn't let customers know that they could access its ADR scheme by requesting a 'deadlock letter'. Furthermore those that had requested such a letter during the Ofcom investigation period often didn't even get one sent to them. Ofcom says that sometimes EE even told customers that such letters "were not issued". As mentioned in the intro, EE has quickly issued a statement about the fine. 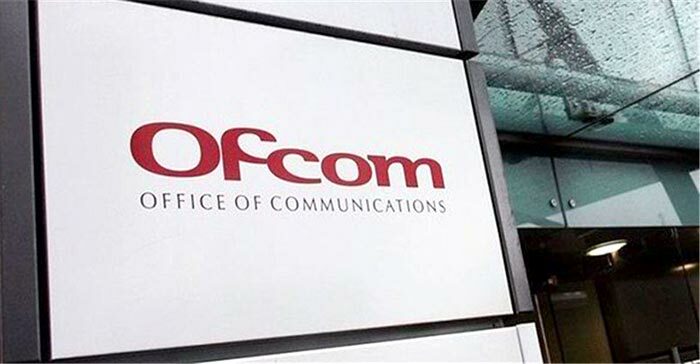 It told the BBC that the fine was related to historic conduct and "While this in no way excuses it, it is important to note that we identified issues in our complaints handling and began our programme to tackle these problems head-on in 2013, before Ofcom started their investigation". (But Ofcom says it started the investigation in 2011). EE asserts that it is improving rapidly as "complaints into Ofcom about EE have fallen by 50% in the past year". Now the judgement has been made EE must pay £1 million to Ofcom within the next 20 days. Ofcom says that it will pass on the cash to HM Treasury. Great they deal with issues about complaints….so when are they going to sort out Vodafone for their lack of coverage, they didn't hit targets set by ofcom and 90% of Norfolk can't get above 2G, although they are the strongest signal for telephone calls around here, data on the other hand is pretty much non existent outside of a couple of towns and Norwich.